Darco breeding donated by SE Farm brings in highest bid of BWP breeding auction at $4525–Congratulations to Monique Keitz for being the highest bidder! We hope you get a lovely foal. 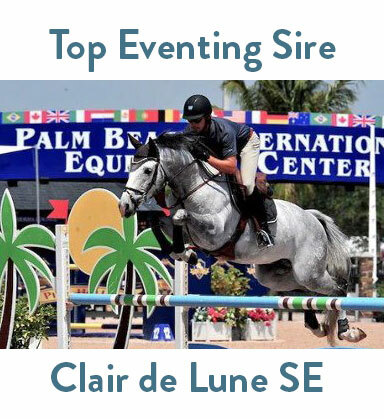 Congratulations to Jennifer Phethean for winning the breeding to our YEH champion eventing stallion, Clair de Lune SE. 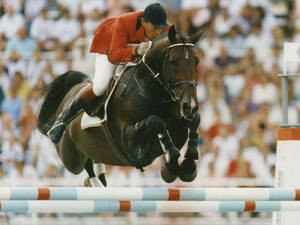 We are anxiously awaiting the birth of four foals this spring, two of them Darco ICSIs. 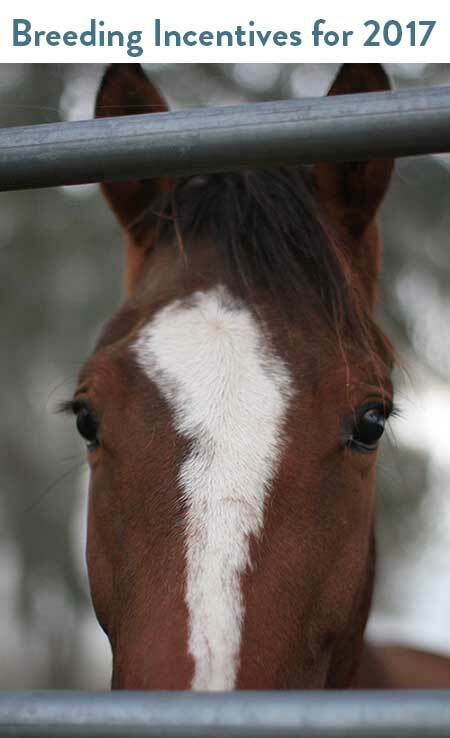 We will update with details once the foals are on the ground! This entry was posted in Uncategorized on February 18, 2015 by rsullivan. Clair de Lune SE youngsters start off the year with a bang!! The high point BWP stud colt sired by Clair de Lune SE has sold to California!! 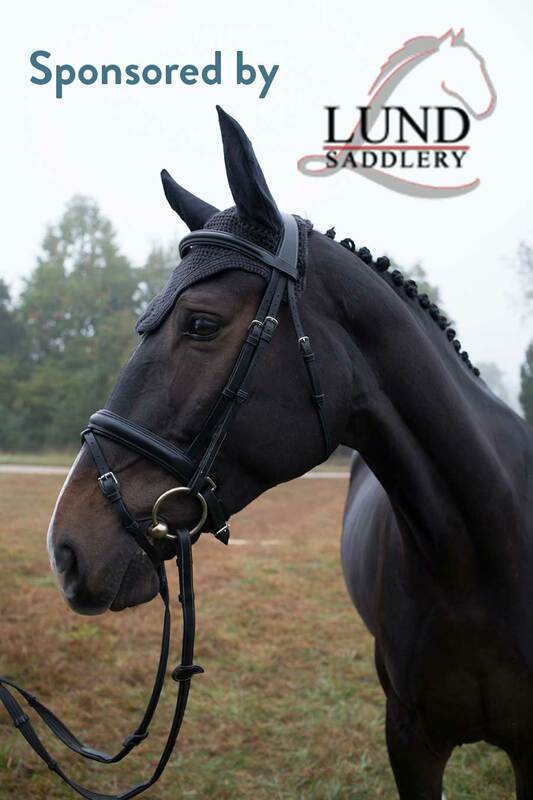 A Clair de Lune SE youngster wins a big event at Loch Moi at Maryland Horse Trials last weekend! A superstar in the making and Clair de Lune SE gets the credit!! Creme de la Creme SE is qualified for his first 1*! !